Kristy's been fascinated with the WWII Era since hearing her grandfather’s stories of his experiences as a B-17 co-pilot in the war. 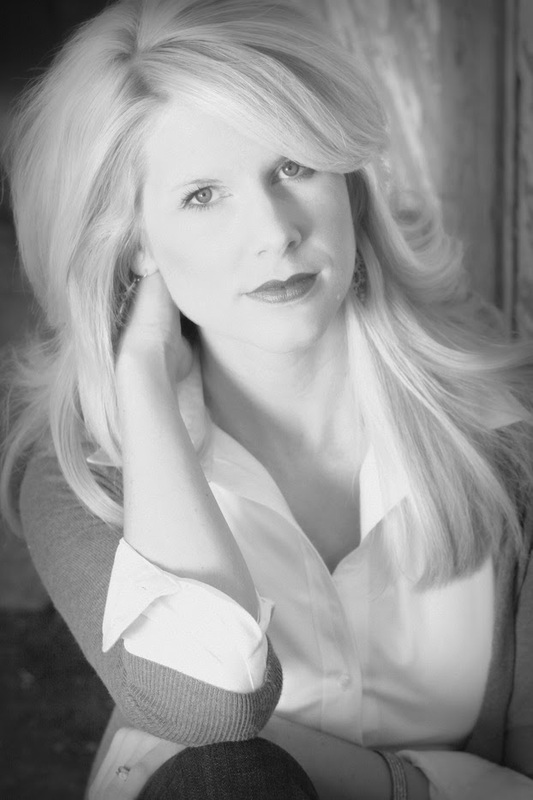 She writes WWII and Regency Era historical Christian fiction titles. 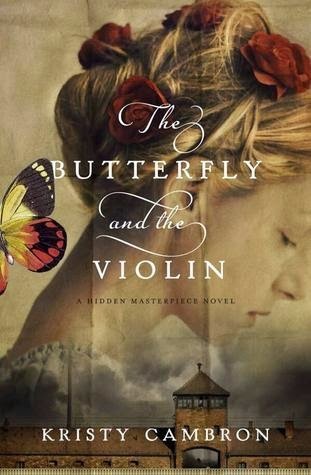 THE BUTTERFLY AND THE VIOLIN, Book One in the 'A Hidden Masterpiece' series on the prisoner camp art of Auschwitz, will release from Thomas Nelson Publishers in July, 2014. She's a proud Hoosier, living in Indiana with her husband and three football-loving sons, where she can probably be bribed with a coconut mocha latte and a good Christian fiction read. Can I just say WOW? This book turned out to be infinitely more than I expected it to be. Kristy Cambron has emerged into the scene with a masterful work of art that will pull the reader into the worlds of Adele and Sera. This is one of those books that hooks you, and it keeps you there even after you turn the last page. Cambron gracefully alternated the reader between two worlds: present day and the dark days of the Holocaust. She incorporates the facets of art in both forms of music and paintings. In addition, the author is not shy to show us a glimpse of the monstrosities of the Holocaust and the affects of it. Although I have not experienced anything remotely close to what the characters did, I still felt connected to the story as though I was living and experiencing everything vicariously through them. I would recommend this book to anyone interested in a historical thriller that will engross you in its every corner and leave a lasting impression on your soul. This will definitely be added to my personal collection.